Samo will be on show at Cersaie, in Pavilion 29, Stand C35. A new date in the diary for Samo, on show from 24 to 28 September at Cersaie 2018, the International Exhibition of Ceramic Tile and Bathroom Furnishings, which will be bringing in 111,000 visitors, half of them from all over the world. 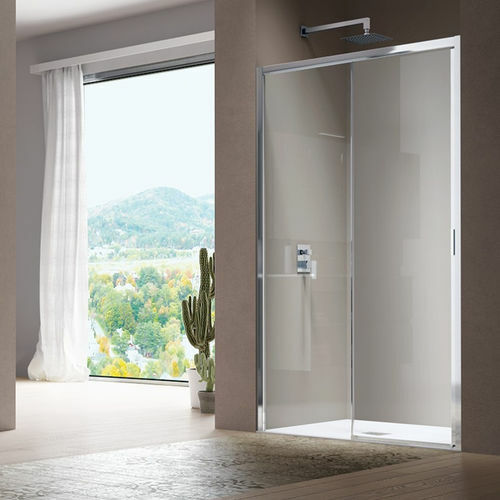 This encounter of architects, design engineers, contractors and retailers will provide an opportunity to showcase the new shower walls by the brand from Verona. 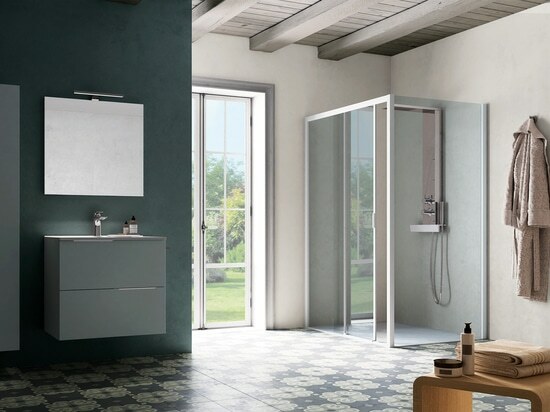 The unmistakable Samo style once again underlines the brand’s identity as a shower enclosure specialist: endless product combinations and the chance to choose from a wide variety of finishes have strengthened Samo’s position as a versatile manufacturer, able to furnish settings of all kinds. 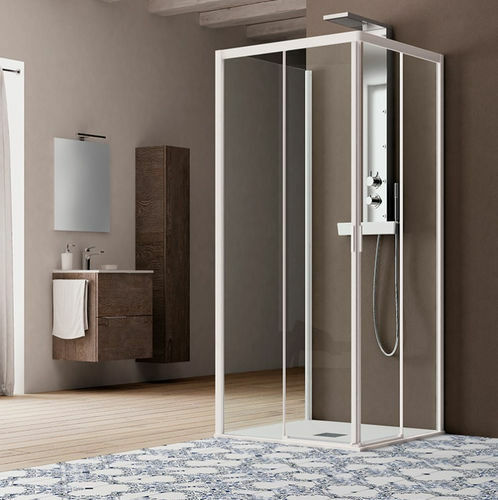 Bathrooms these days are better equipped and more comfortable than ever before, and a perfect example of this is the shower enclosure, able to meet a variety of needs and offer innovative solutions. Design meets technology, thanks to the use of sophisticated materials, cutting-edge techniques and customised features. 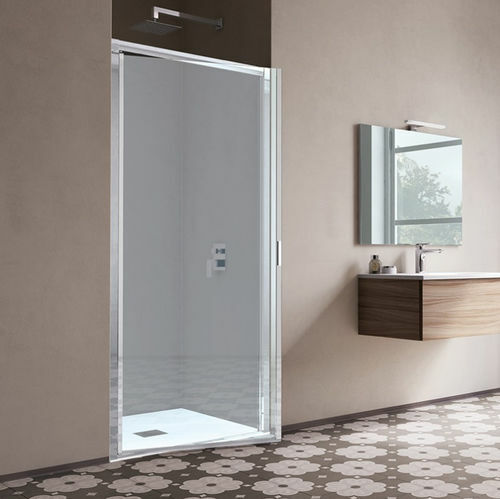 Following on from the success of America quattro 2018, the offer moves up a gear with the full-frame versions that make for a sturdier, easier-to-install product: 4 mm shower walls, with a height of 190 cm and an extension of 4 cm – with sliding, pivot, folding and saloon doors – to meet a variety of requests in terms of size and style. Samo thus presents a number of different compositions: sliding corner or niche solutions, pivot doors that open fully outwards and inwards, all of which can be combined with a fixed wall. 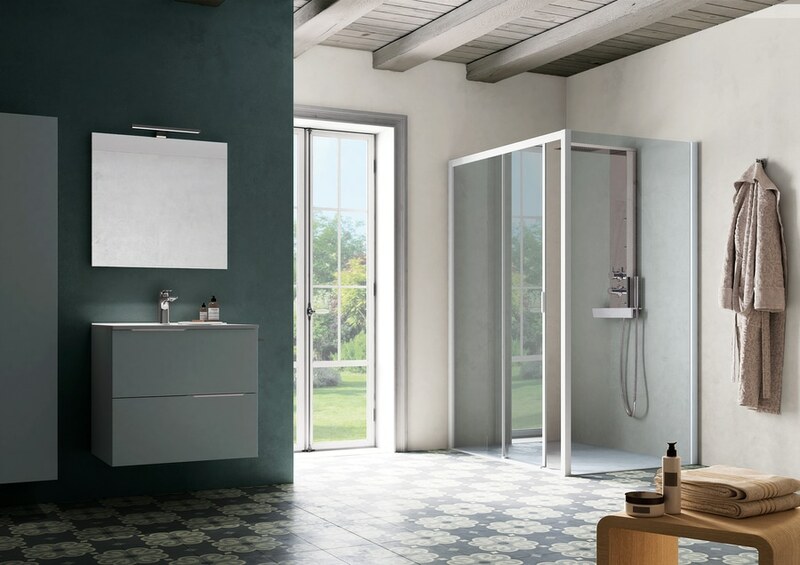 The bestseller Cee Art also takes on a designer touch: a brand-new feature presented here for 2019 is the new frameless-bottom version, with features that set it apart from the full-frame version and that were hitherto reserved for products from higher categories: minimal panel release and slow closure of the sliding panels. Also back is Zenith, the bespoke solution par excellence, featured in a new version with a second glass finish. Only after painstaking in-house tests lasting 12 months has the UV gluing technology been extended to the smoked glass finish, giving Zenith an extra touch of elegance. Spotting and grasping shifts in style is essential to offer tomorrow’s trends today: Samo suggests the total colour concept, coordinating shower walls, shower trays, columns and units. A prime example are Acrux and Cee Art, which take on new colours and finishes, combining elements from the same colour range or ton-sur-ton shades to create surprisingly smooth, appealing effects. 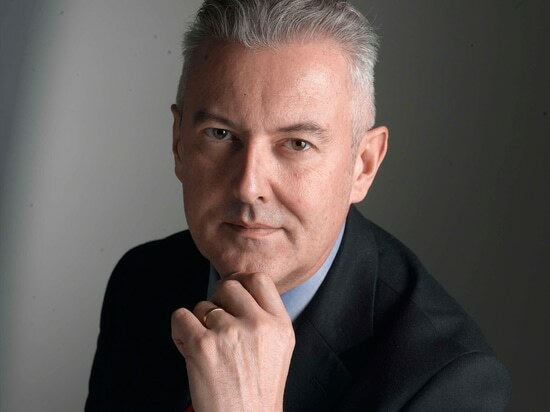 “It’s our experience that allows us to make a detailed study of innovative solutions in line with what’s trending right now in home styling”, explained Claudio Martinolli, Marketing Manager of Samo Industries Group. “The evolution of the bathroom starts out from consolidated values Samo has been taking on board for over 50 years, with a constant eye on trends. 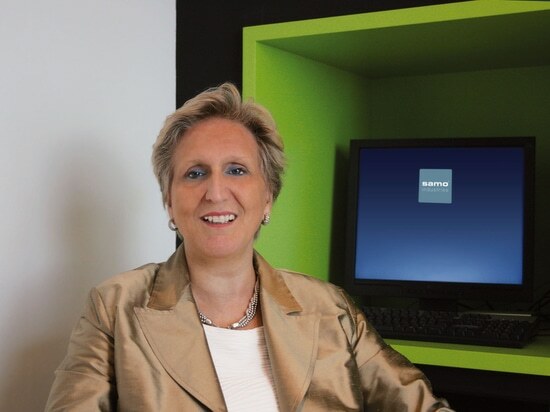 Samo is synonymous with showers; we’re the market leader”. Samo at the Cersaie trade fair presented an exclusive preview of the new 2018 version: America quattro.